Parent / Teacher Meetings take place in November each year. You will be invited to login to the App or Parent Portal to book a slot with the class teacher. 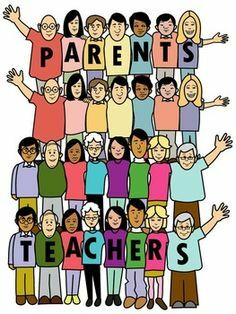 The school welcomes and recognises the importance and value of parents/guardians in education. We seek to promote ways in which parents can be actively involved and informed on all aspects of your child's education. ​In addition, parents are encouraged to make use of the Homework Journal or to make an appointment through the school office if additional meetings are required. Please do make an appointment if you need to see your daughter's teacher. ​Discussing progress or behaviour or any concern should not happen at the top of the class and we aim to give you, your daughter and the teacher the required privacy and respect when you need to talk.